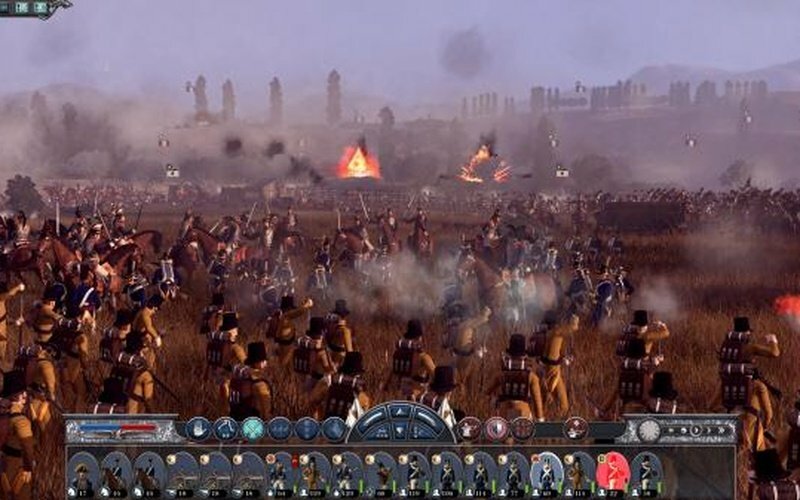 This product requires the base game Total War: NAPOLEON – Definitive Edition on Steam in order to play. You can not run this product without this game. 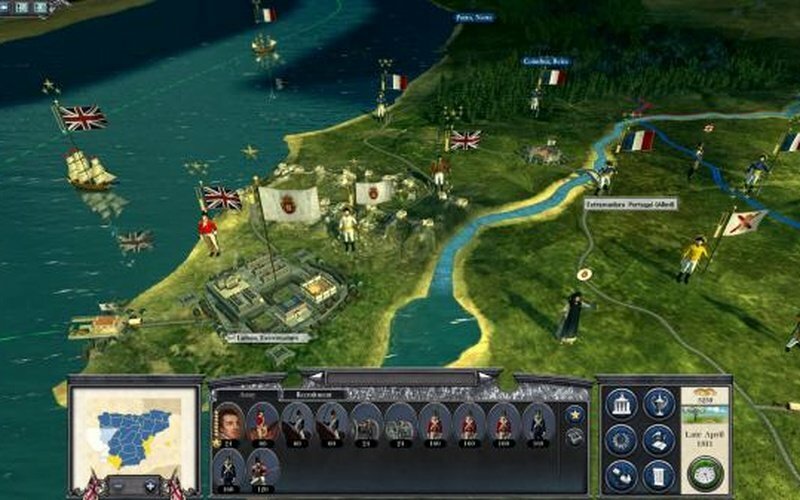 The Peninsular Campaign Downloadable Content is a new and independent campaign for Napoleon: Total War based on the conflict in the Spanish Peninsula between 1811 and 1814. It was during this era that the Spanish resistance gave their style of fighting its name: Guerrilla, or the “little war”. 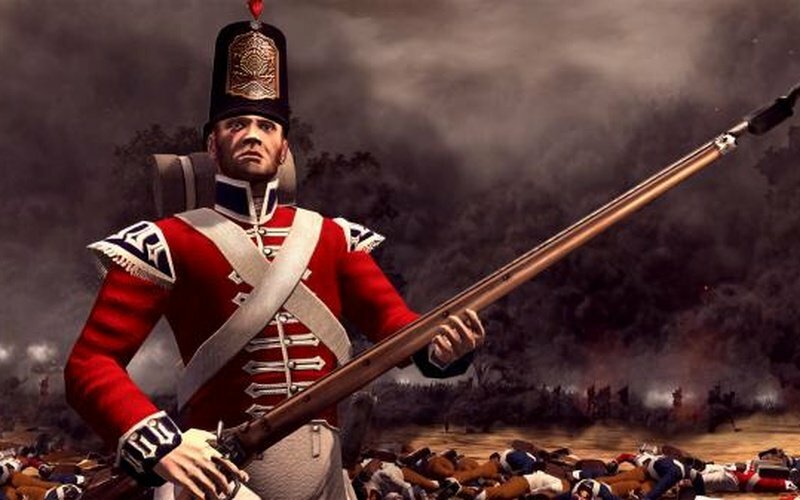 It is 1811 and the war in the Spanish Peninsula has been raging for over two years, with mixed fortunes and heavy casualties for both sides. Following the withdrawal from the Madrid area of the combined armies of Great Britain, Portugal and Spain after the Battle of Talavera in July 1809, Viscount Wellington retreated into Portugal and consolidated his forces. 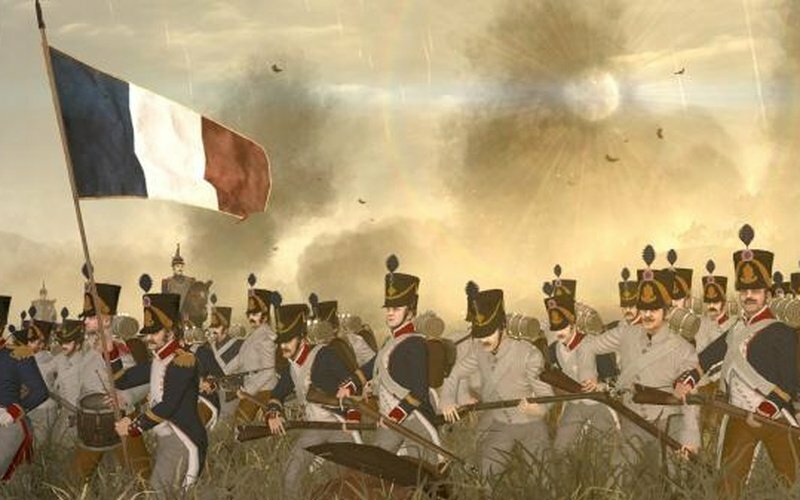 Now Napoleon’s Armée d'Espagne, has invaded Portugal once again but thus far the network of entrenchments has proved impossible for the French to successfully assail. 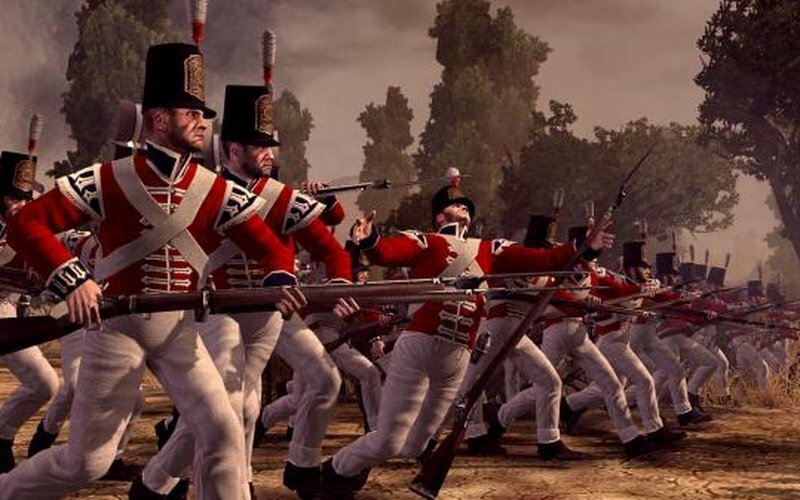 Wellington has planned a fresh offensive to drive the invaders out of Portugal and eventually out of the Peninsula altogether. Although forced back to the edges of their Peninsula by France and the traitors who helped them, Spain is not yet out of the fight. 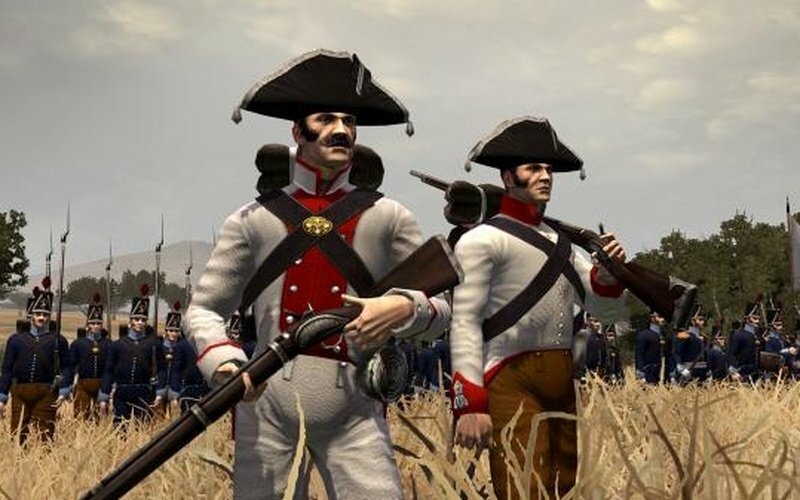 The Supreme Central Junta and its successor the Supreme Regency authorised the forming of local bands to fight guerrilla - the “little war” - against the invaders. 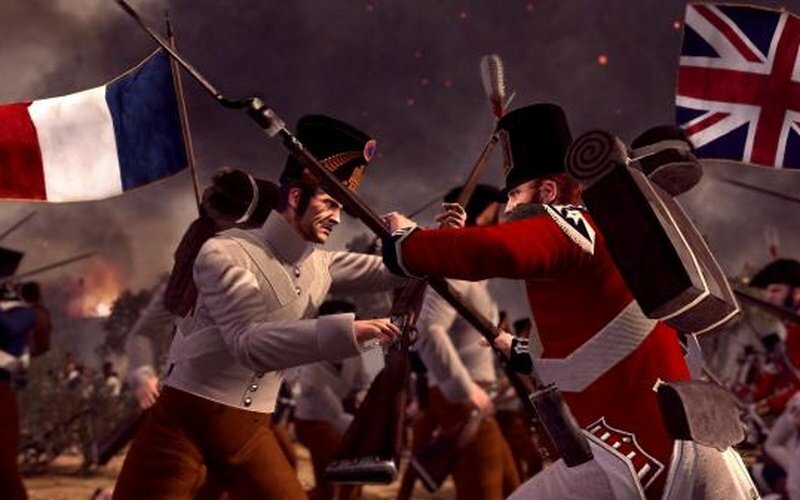 Choose one of the three nations involved - France, Great Britain or Spain - and experience one the most intense conflict of the Napoleonic era. A new and independent Iberian Peninsula campaign map featuring 32 controllable regions. 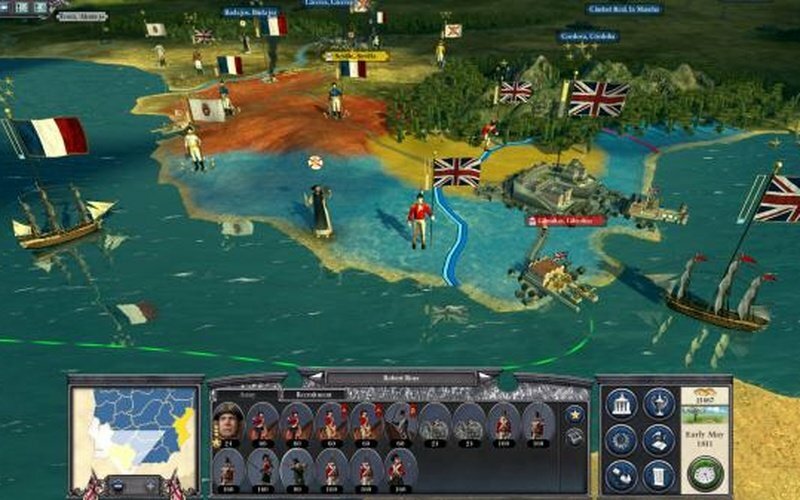 Three playable nations: the brand new Spanish nation and the existing but revamped France and Great Britain, each with its own unique set of Objectives and Missions, and a new, non-playable Portuguese nation, controlling some of the regions. The French fight to keep resistance at bay while converting regions to their political alignment. The British are very limited for regions at the start, but receive enough income from Northern Europe and North America that they can afford to liberate regions back to the Spanish in return for Guerrilla aid. The Spanish also have a limited starting position, but have permanent access to Guerrillas for effective battlefield use against the French. 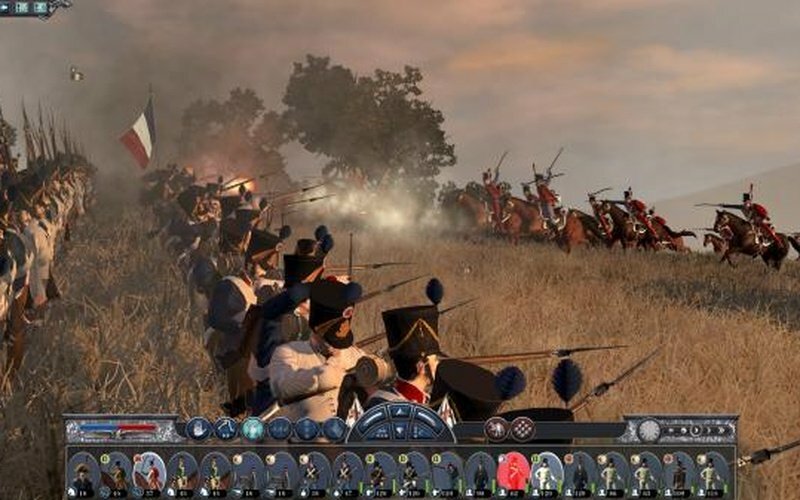 5 new Guerrilla unit types, recruitable by all nations, adept at battlefield stealth and with the added ability to deploy outside of their faction's deployment zones: Tiradores (Skirmisher Infantry), Cazadores, Lanceros (Lancer Cavalry), Husares (Light Cavalry), Leader (General). 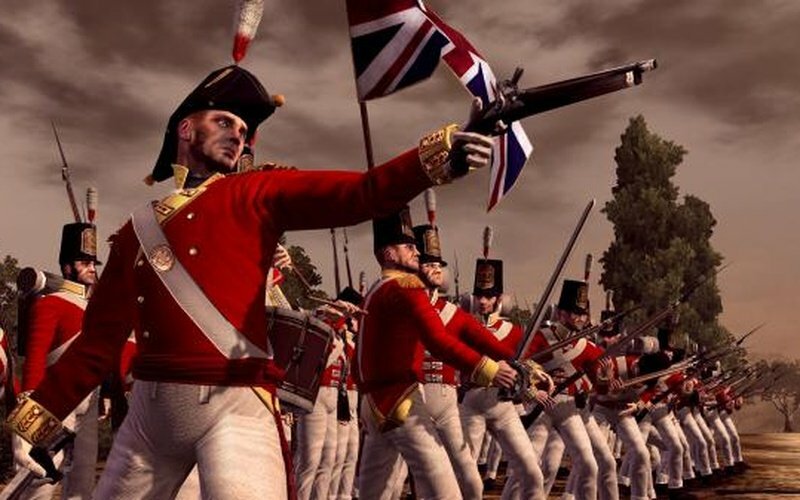 28 new units in total, spread across the three playable nations including the British 95th Rifles, the French Vistula Uhlans and the Spanish Coraceros Espanoles. Provocateurs (French and British nations only) have the ability to promote anti-opposition sentiment in regions, incite unrest, decreases turn time for research and passively spy. Priests (Spanish and Portuguese nations only) have the ability to promote anti-opposition sentiment in regions and incite unrest. A new Guerrillero agent for the Spanish nation: similar to a Spy but with the new ability to Harass enemy armies - lock them in place for a turn and cause them attrition. Political Alignment system which sees the French battle to increase pro-French sentiment throughout the peninsula.